Experiences is the text book, and details an example of the Audience Valuation. Sign up for the Building Audiences Newsletter AND as a start of your subscription, we'll send you a free PDF of Robert's best selling book Experiences: The 7th Era of Marketing. Another FREE download - Here is the presentation associated with the Webinar above. This is the overview of the Audience Valuation Framework, as well as the example company given in the webinar above. 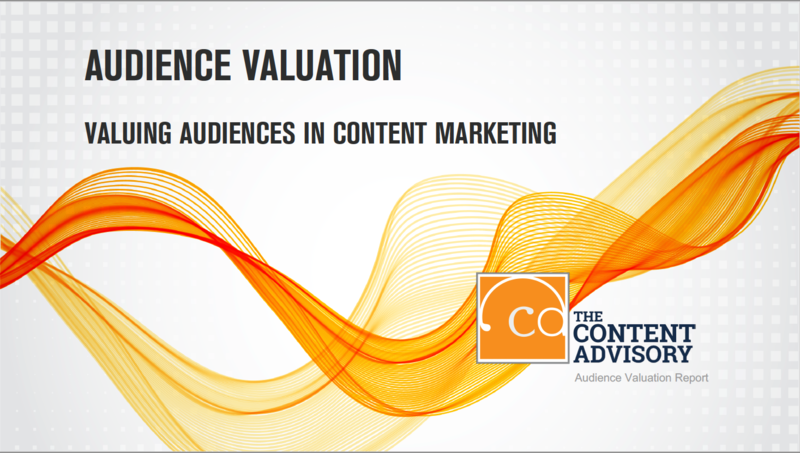 Our new Audience Valuation Engine is the combination of a set of tools, and pragmatic advice to help you audit and model your measured audience. 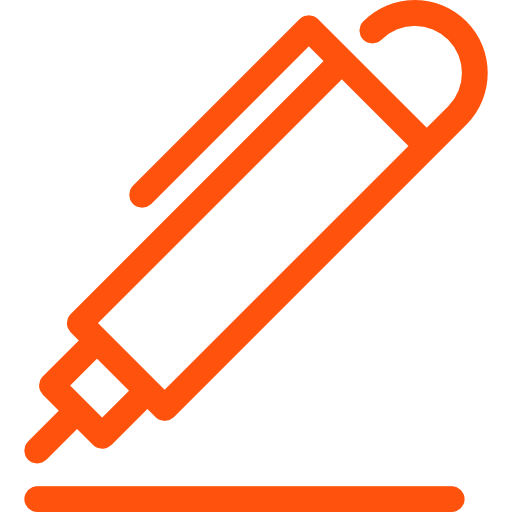 This new offering comes as a strategic services engagement with The Content Advisory and your content marketing team. The Content Advisory is the consulting and advisory group of the Content Marketing Institute and we are in the business of helping brands build audiences. Led by Chief Strategy Officer, Robert Rose, the company has been helping marketers tell their story more effectively through digital media for more than 25 years. Over the last five years Robert and The Content Advisory have worked with more than 500 companies of all sizes, including 15 of the Fortune 100. The company has provided strategic marketing advice for global brands such as Ernst & Young, Capital One, Microsoft, The Bill & Melinda Gates Foundation, and UPS. Madison, Michigan and Market designs, develops and refines the Audience Valuation Engine. The MMM team contributed its deep expertise in audience/advertising measurement in the media ecosystem, valuation and financial modeling, analytics and data visualization. The MMM Team Members include Jeff Leo Hermann, Gabriel Baird and Scott Miller. Madison, Michigan and Market is a strategic consultancy concerned with the creative, financial and analytical decisions required to help organizations develop an audience-first strategy. We’re passionate data-driven content marketers with a framework to help companies build and execute an owned media marketing strategy to drive competitive differentiation and growth. © 2017 Content Advisory, Inc. All Rights Reserved.